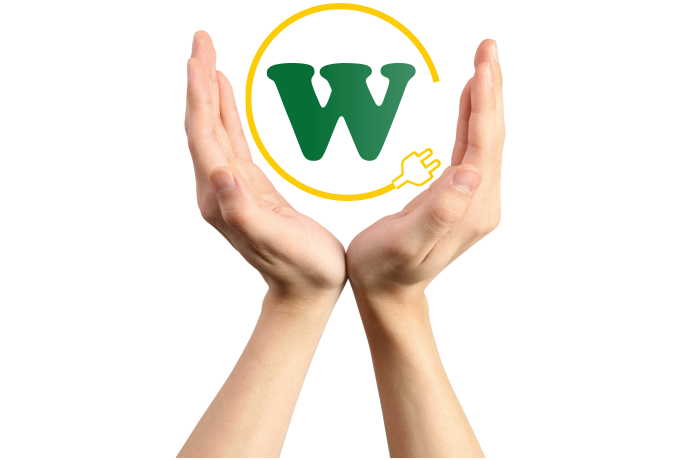 Home / About Us / Blog / Wagner Renewables by your side in 2019. As we enter 2019 the industry is expecting a ‘mini boom’ in sales. As great as this is we all know the reasons behind it. January through to the end of March will be the time to push hard as we head towards the cuts that are coming. See our blog Wagner Renewables responds to export cut. As those cuts approach Wagner Renewables will be here, by your side, we value our customers and the support you give us. Continuing our many years of great customer service we will continue to offer bespoke training courses to keep you up to date with the latest products on the market. Being at the front of innovation! We strive to keep up to date with the latest products, technologies, and regulations from across the renewables industry. We regularly put our team on training sessions with manufacturers and suppliers to ensure the information we give you is current and correct. Our team also review the latest guidance from Ofgem, and governing bodies regarding the physical installation of solar and battery systems so we can try and answer practical questions too! Our technical team will be at the end of the phone, or email, to help you with any technical queries. As we introduce new products, and train our team we like to pass that knowledge on. If you would like training on any products or technologies that we supply please get in touch with one of the team. Where possible we will arrange in house training, alternatively if we know of a training course already being run by a manufacturer we will let you know! Keep an eye out on our events page to upcoming training courses and ‘meet the team’ events. (As always) Our dedicated warehousing team will be working hard to ensure orders are dispatched on time and have also been working hard to get cheaper shipping, the end of 2018 saw trials taking place using some new couriers and we are happy that we can now offer this out to all of our customers. Although not all of our shipments will see a difference where possible we will always try our best to save you money, carriage will still be quoted on an order by order basis. Our dispatch team have also been working with our hauliers to get you the information you need when you need it. All deliveries from DPD, TNT, and Palletways will now receive automatic tracking notifications letting you know where you delivery is, and giving you a time slot for your delivery, this will be by text and email (where this information is available). New products. Keeping at the forefront of the market we will be introducing new products throughout the year, appealing to market trends and the latest products on the market. The first new item to our portfolio is the new SolaX Triple Power Battery. 2019 is going to be an interesting year, we can’t say it’s going to be great past April…but we don’t know what will happen. With the government under pressure to review their green commitments within the U.K. and having come under fire for cutting the export tariff we hope that some level of support will be forthcoming. Regardless, Wagner Renewables is committed to helping our customers make the world a greener place, and providing the best service we can.